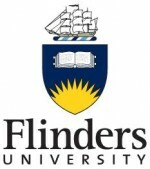 The Goyder Institute for Water Research was established in July 2010 as a partnership between the South Australian Government through the Department of Environment, Water and Natural Resources, CSIRO, Flinders University, the University of Adelaide, and the University of South Australia and ICE WaRM- the International Centre of Excellence in Water Resources Management. Over the past five years, Goyder has established itself as an independent expert science advisor providing quality, evidence based knowledge on water management issues important for SA. Goyder is committed to delivering the scientific knowledge needed for independent expert water management advice. 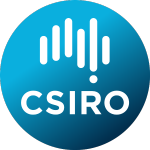 This will ensure the Institute informs policy and decision-making, identifies future threats to water security and assists in an integrated approach to water management in South Australia and beyond.